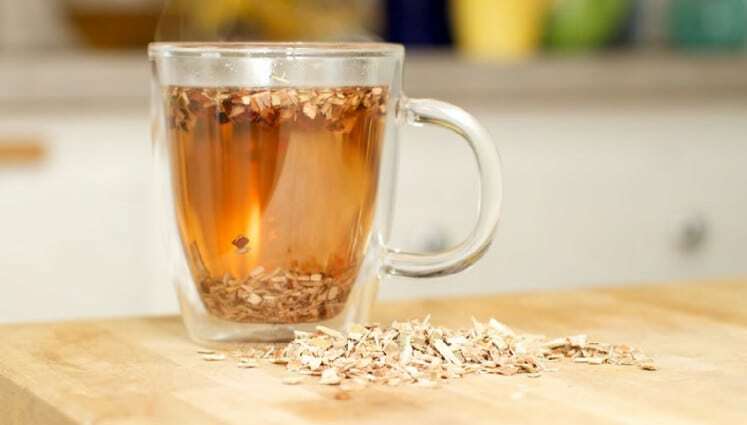 When taken into the body, the White Willow bark contains salicin (a component that when taken into the body is converted into salicylic acid), which is similar to acetylsalicylic acid, the active ingredient in aspirin. White Willow can be drunk as a tea or taken orally in capsule form. 12. Peppermint and Eucalyptus Oil Blend. 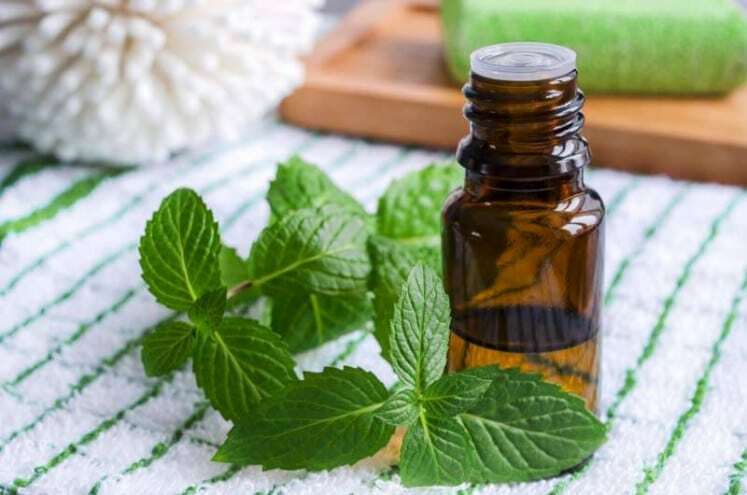 The cooling effect that the peppermint, as well as the eucalyptus, have on the skin can alleviate the pain. It can also soothe the pain brought about by arthritis. Gently massaging the painful or swollen area may times a day has proven to be a natural and effective way of relieving tension in the muscles and even healing a torn meniscus. 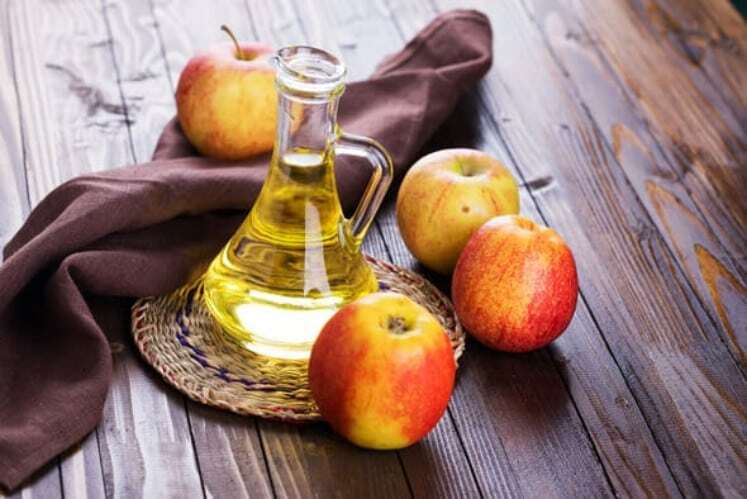 Apple Cider Vinegar also helps lessen knee pain. 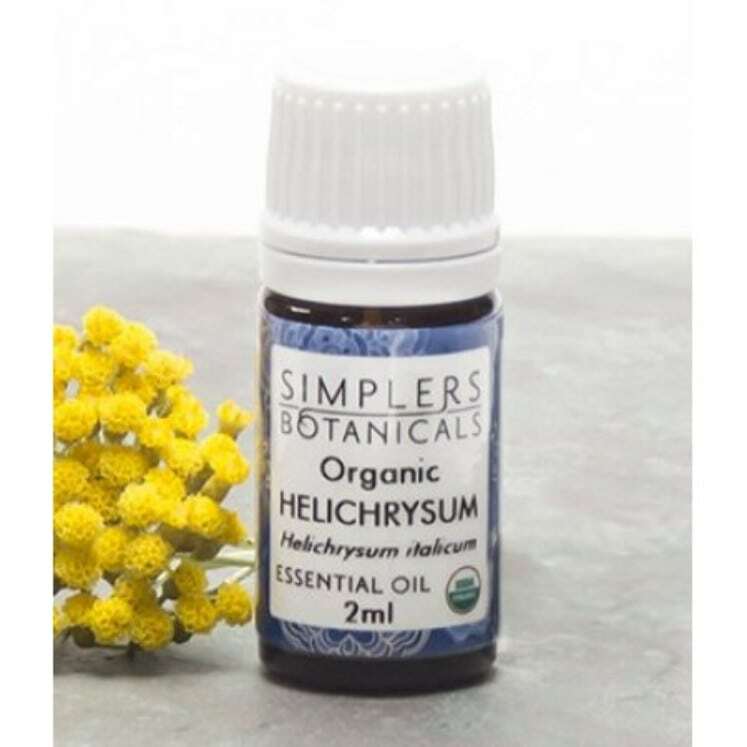 It can also alleviate arthritis as it turns substances inside our body into alkaline, as well as reduce the mineral build-ups and harmful toxins within the body. 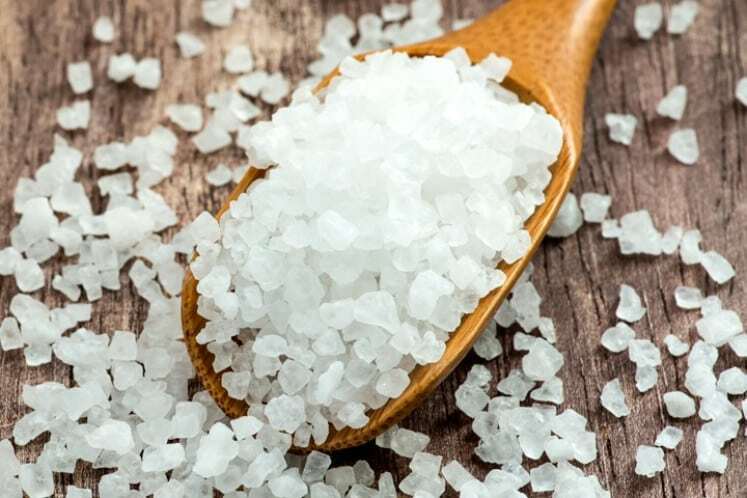 Magnesium sulfate is an ingredient present in Epsom salt. It is particularly helpful in relieving painful and tired muscles. You can either soak the part of your body or wrist in a bowl or tub (depending on the part of the body you feel the pain) of warm water mixed with some Empson salt and stay there for about 30 minutes.